The Milky Way is the name given to the galaxy in which our Solar System resides. It is named because of the milky complexion it has, and it continues to fascinate people all over the world. Scientists and astronomers have spent years studying the Milky Way and understanding its complexities. 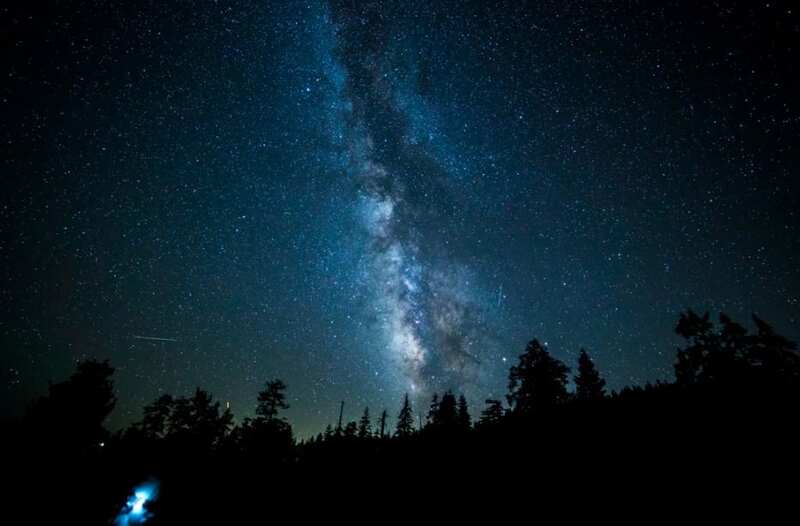 In fact, in some parts of the world, on a cloudless night, you can actually see some of the Milky Way. The night sky is something that has fascinated us for years, and we have told stories and tales about it. 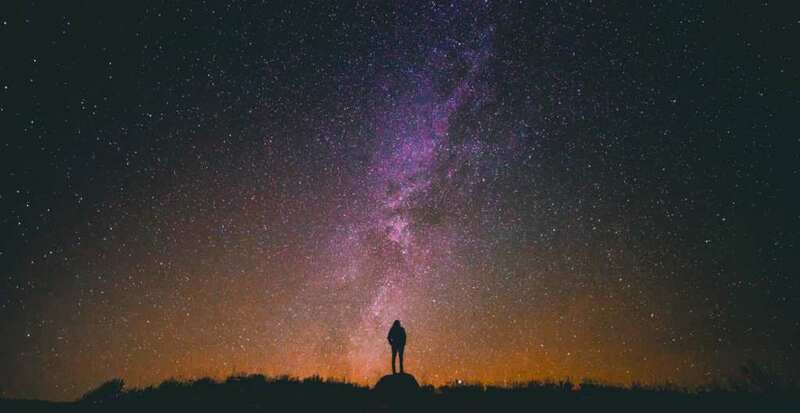 In fact, we can learn quite a bit about our Solar System from studying the Milky Way, and that’s one of the things that makes it so fascinating. These are some of the things you definitely never knew about the Milky Way. It might not occur to you just how big the Milky Way is, but it’s absolutely gigantic. In fact, it’s so huge that it’s almost impossible to define, but we will give it a go. So, the Milky Way actually measures, bear with us here… 621,371,000,000,000,000 miles across. Before your brain explodes from trying to work that out let’s just say, it’s enormous! So big in fact, that it would take you 100,000 years to travel from one end of it to the other – and that’s traveling at the speed of light! As you may be aware from pictures, the Milky Way is spiral-shaped, but we only know this from artist depictions. Having said that, we can say with fairly certain accuracy, that this spiral consists of over 300 billion stars, not to mention gas, dust particles, and nebulae. This all orbits around the galactic center, and a supermassive black hole called Sagittarius A*. Taking into account this, as well as the size, it’s pretty unlikely that we are the only lifeforms in the galaxy, and maybe one day we will discover further signs of life. It’s true that the vast majority of the Milky way galaxy is blocked from our view, making it harder to study and observe, The reason for this is due to the amount of interstellar dust floating around in the galaxy. The dust blocks our view of the farther reaches of the Milky Way and prevents us from seeing how vast and expansive the galaxy is. To get around this problem, many astronomers work in wavelengths like infrared, which help them bypass the issue of the dust. Don’t panic! We’ll be long gone before that happens! It turns out that the Milky Way galaxy is actually on a collision course with the next galaxy over from ours – Andromeda. And it is estimated that sometime in the next four or five billion years, the two galaxies will crash into one another. Andromeda is a smaller galaxy, but still hugely vast – don’t worry though, this isn’t going to happen anytime soon. These are just a few of the unusual and awesome facts you never knew about our Milky Way galaxy. There are so many stunning facts about our galaxy that many of were never aware of before. We can learn so much about our world, and new life, by looking closer at the Milky Way.